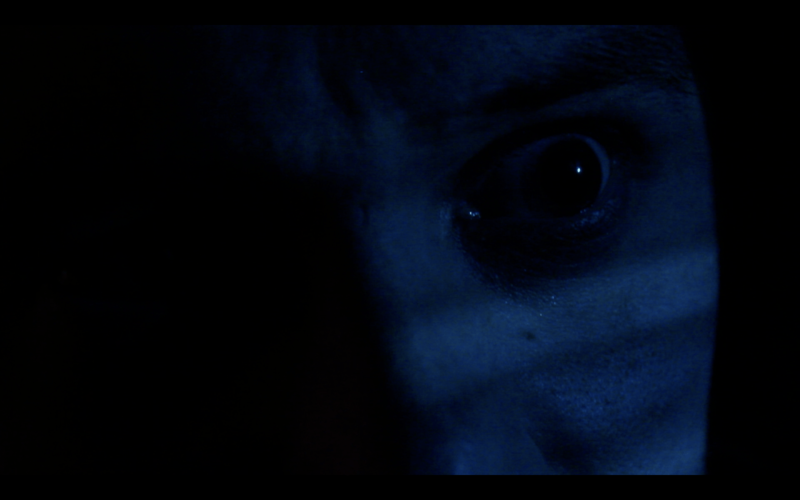 We here at Slasher Studios are always excited to hear about other new horror filmmakers and their projects. 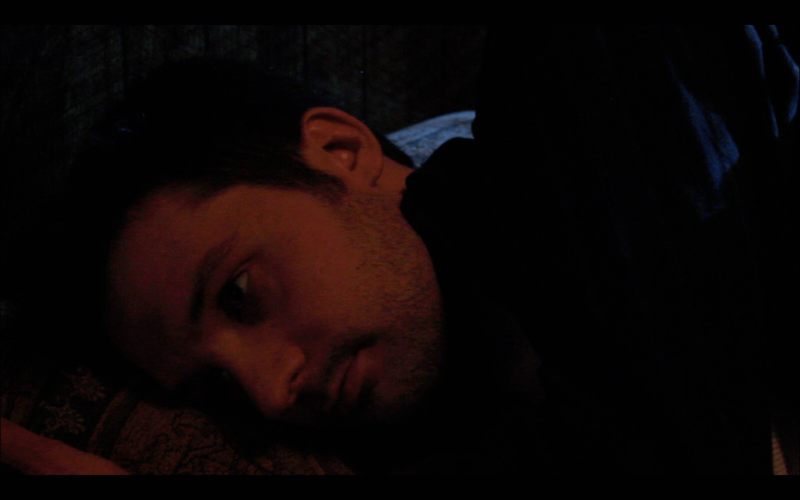 We are excited to bring you one of those filmmakers today. 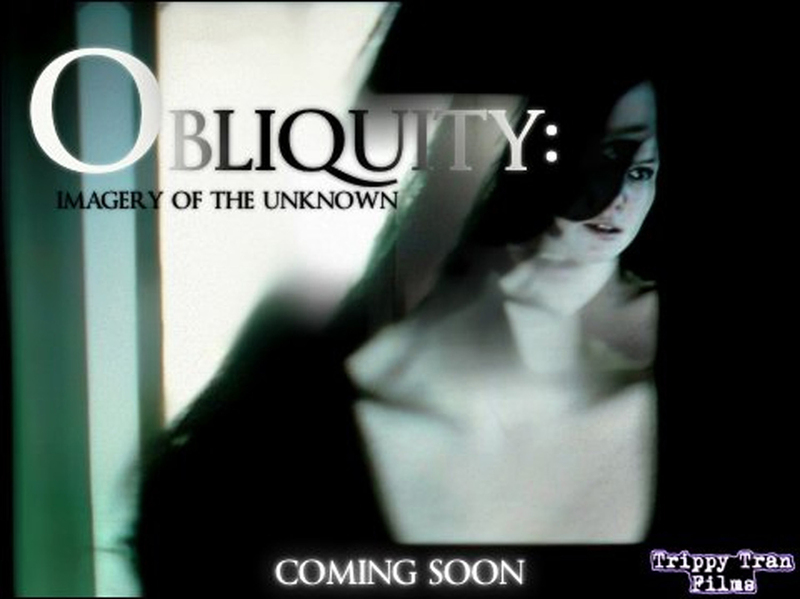 His name is Anthony Rory Tran and his newest film is the exciting “Obliquity: Imagery of the Unknown”. We wish Tran and his cast/crew the best of luck with their film and we are excited to see what they come up with next. A New Beginning for Jason? Single White Female Called, It Wants Its Script Back.